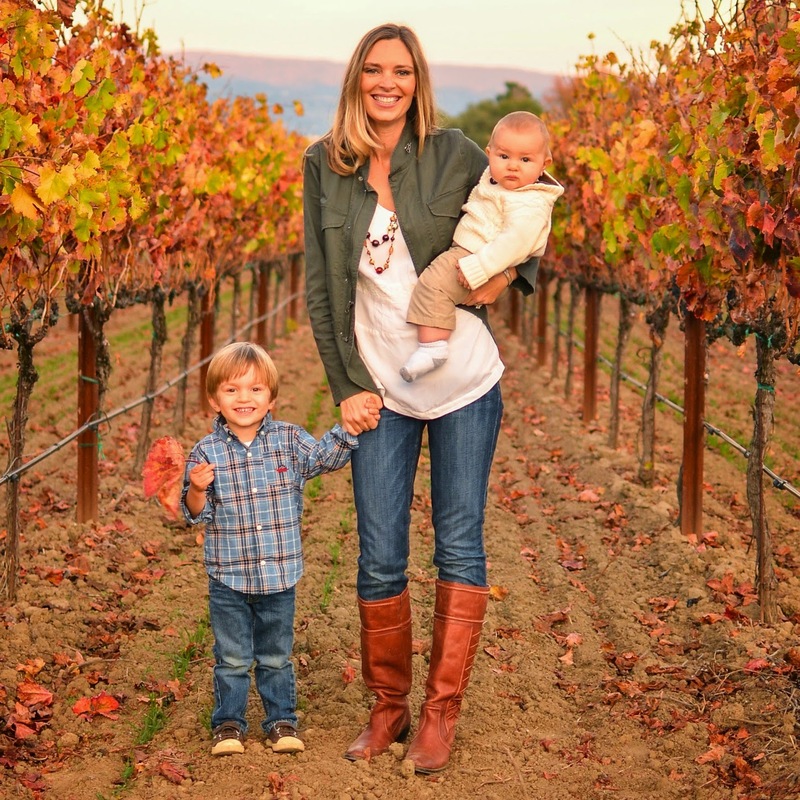 Happy Father's Day to all of the dads out there - including my incredible husband! In celebrating holidays, our family has found that we don't need to spend a lot of money on gifts to communicate how much we care for one another. In fact, I've discovered that the less money we spend, the more creative and thoughtful we are in our gift giving. 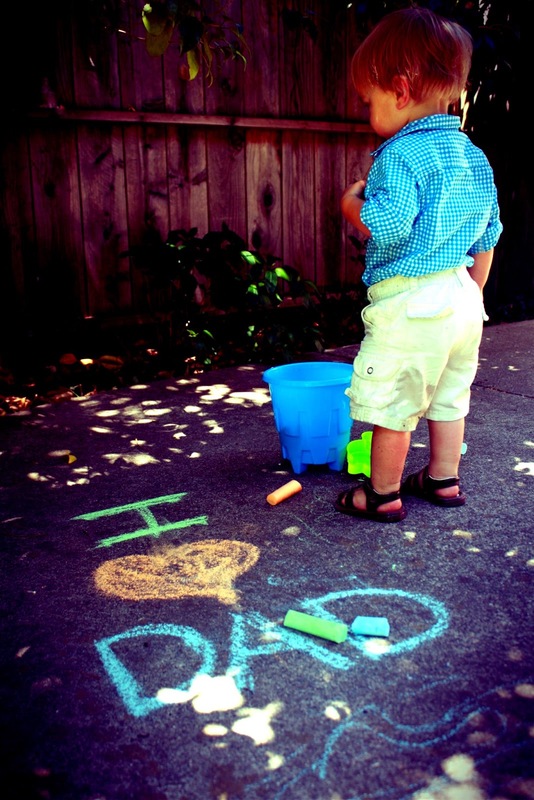 This year for Father's Day, Will and I did a little "I love Dad" photo shoot in our backyard with some sidewalk chalk. (If there are any procrastinators out there, this idea is both frugal and a good last-minute gift idea.) It doesn't need to be perfect - just have fun! On Father's Day we're going to let Dad sleep in, have a lazy breakfast with Eggs Benedict (Dad's favorite), present him with our gifts and let him put his feet up for the rest of the day. Unless, of course, he'd rather spend his "day off" working in the garden - we frugal folk aren't good at sitting still for long. What are some of your favorite frugal Father's Day crafts or gifts?